It’s dyno time! After upgrading the turbo and several other components on Project GripS14 (Full story here: Garrett GTX2863R Upgrade + Supporting Mods). I called up Onpoint Dyno and booked a session with Sasha to see what kind of power he could extract from the new setup. 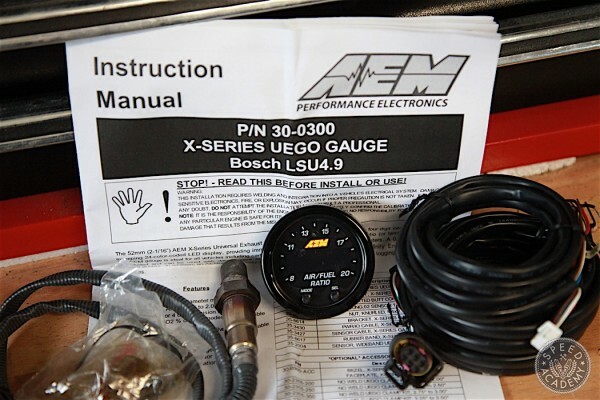 In case you’re wondering tuning is done via an AEM Series 2 EMS that allows full control over all the engine’s critical functions making it easy to dial everything in. Aside from the turbo upgrade I also added a set of HKS 740cc injectors so the fueling would have to be completely recalibrated this time around. 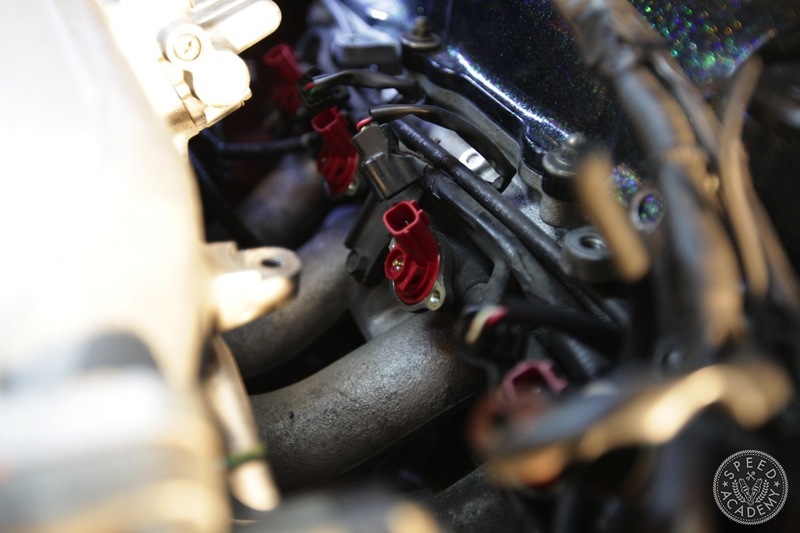 Unless you decide to alter the stock fuel setup on the SR20, 740cc injectors are as large a capacity available from the aftermarket for the stock SR fuel rail. That’s because they’re side feed. A design that, from what I know isn’t used in today’s late model engines and can’t handle high volume fuel loads. 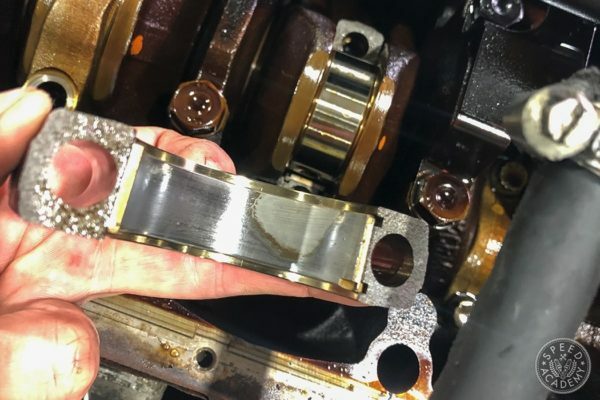 You can convert over to a top feed injector but that requires a new rail, fuel supply setup and regulator so it can get complex and expensive quite fast. 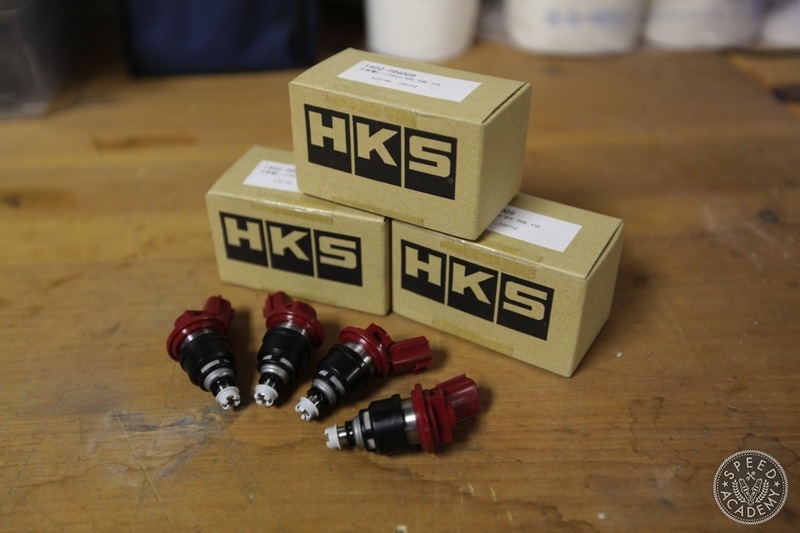 The HKS units drop right in so they’re the clear winner in this scenario. 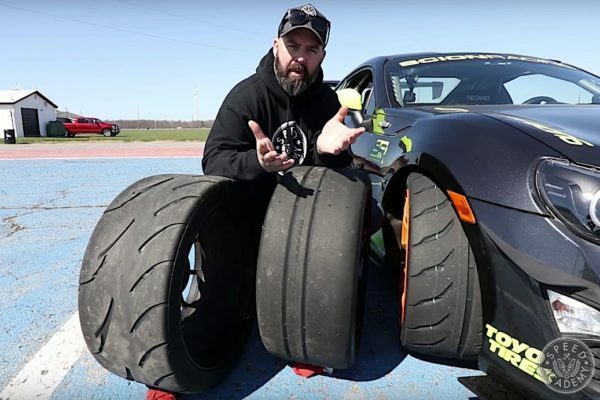 Alright, let’s get back to the tuning and how the Garrett GTX 2863R did. 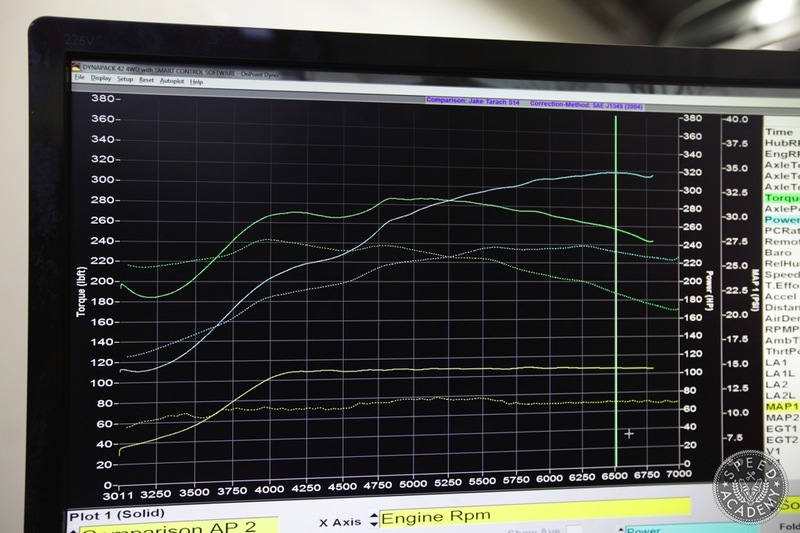 The video below goes into more detail about the tuning process and results but here’s the final dyno graph alongside the stock SR20 T28 turbo graph from when Sasha tuned the car last year. 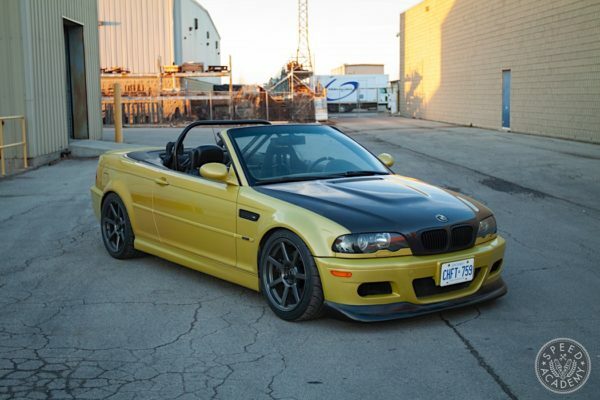 As you can see it made a peak 240whp and 245ft-lbs at 12.5psi of boost. The GTX 2863R produced a solid 318whp and 286ft-lbs of torque at just under 15psi (14.5 to be exact). What’s more impressive is how quickly the turbo spools and the amount of available power from on tap throughout the RPM range. 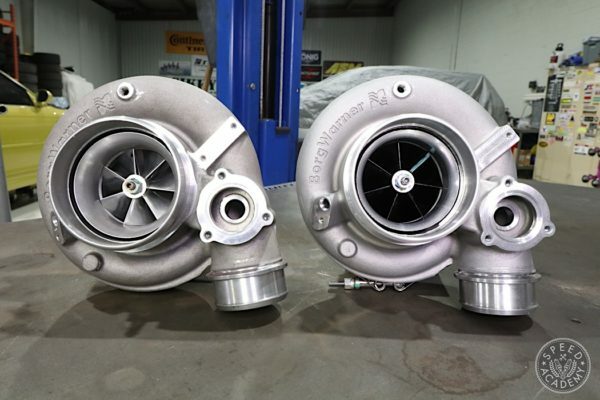 Relatively speaking, the 2863R is small turbo but it performs well in the mid range and in higher RPM. It’s a very worthy replacement for the the 2871R that most SR’s run because it spools sooner and provides almost equal peak power potential. I wish we could have tested it at higher boost pressures but sadly we had some issues with knocking (detonation) so we had to abort any high boost testing. 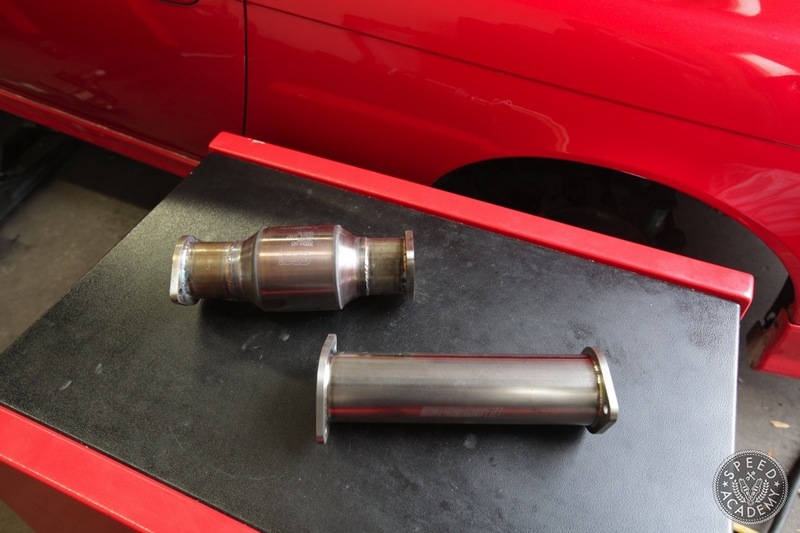 I also did a quick comparo to see how much power the catalytic converter was robbing over a test pipe but you’ll have to watch the video to check out just how much or how little it makes of a difference.